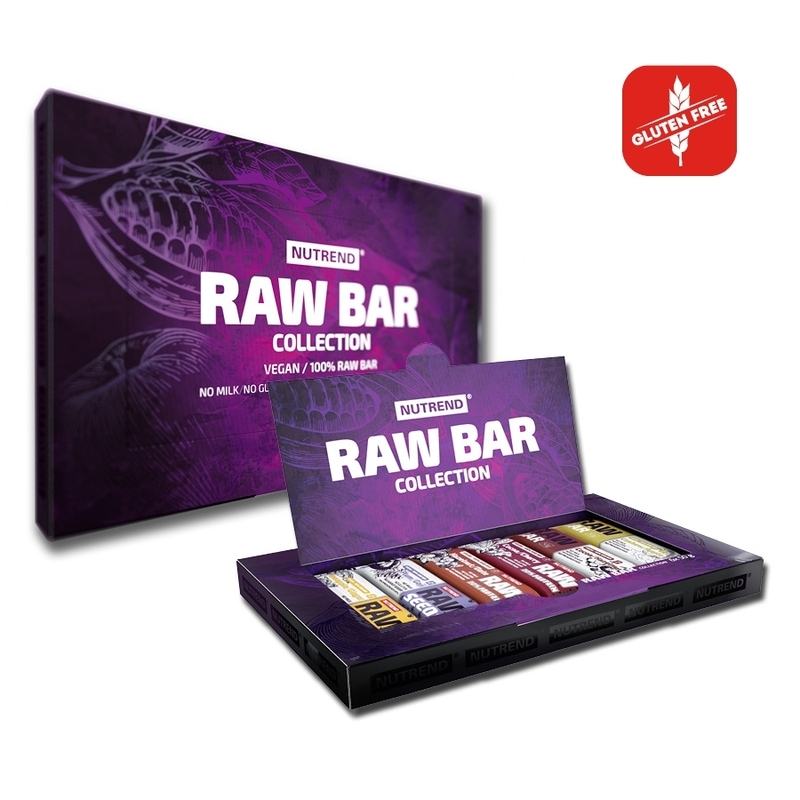 Exclusive collection of chosen RAW BARS, RAW SEEDS BARS and RAW PROTEIN BARS. 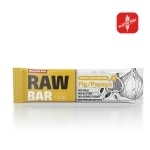 All RAW bars are gluten free, without preservatives and any milk. Ideal source of natural energy. 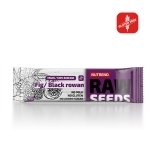 RAW SEEDS contain also good unsaturated fatty acids due to used flaxseeds, chia seeds and sunflower seeds. RAW PROTEIN BARS contain also 20% of natural plant-based protein. 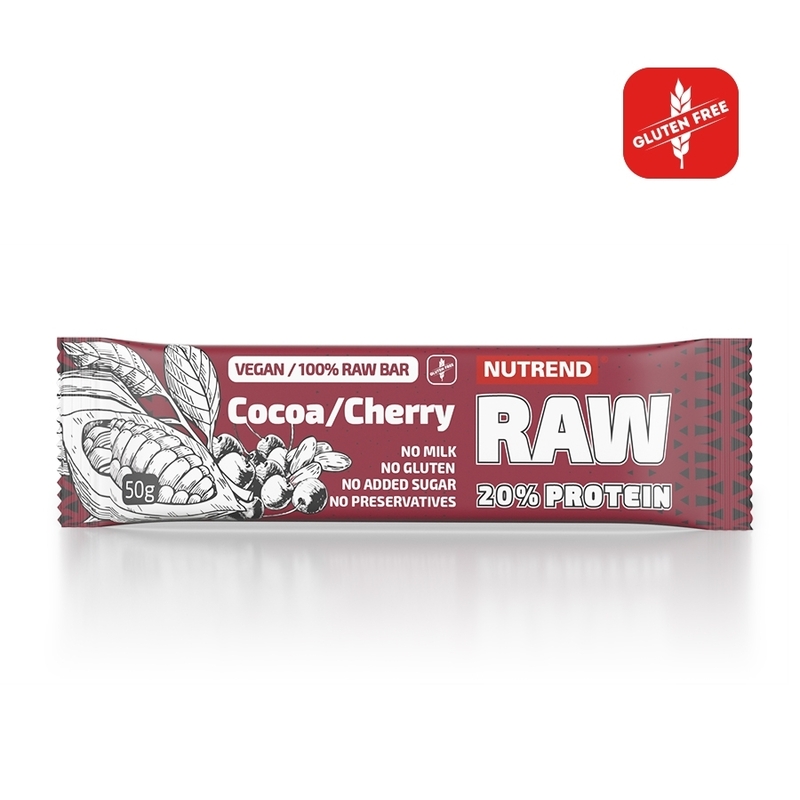 Thanks to the raw technology production, these bars keep maximum values of enzymes, vitamins and minerals from used raw sources. 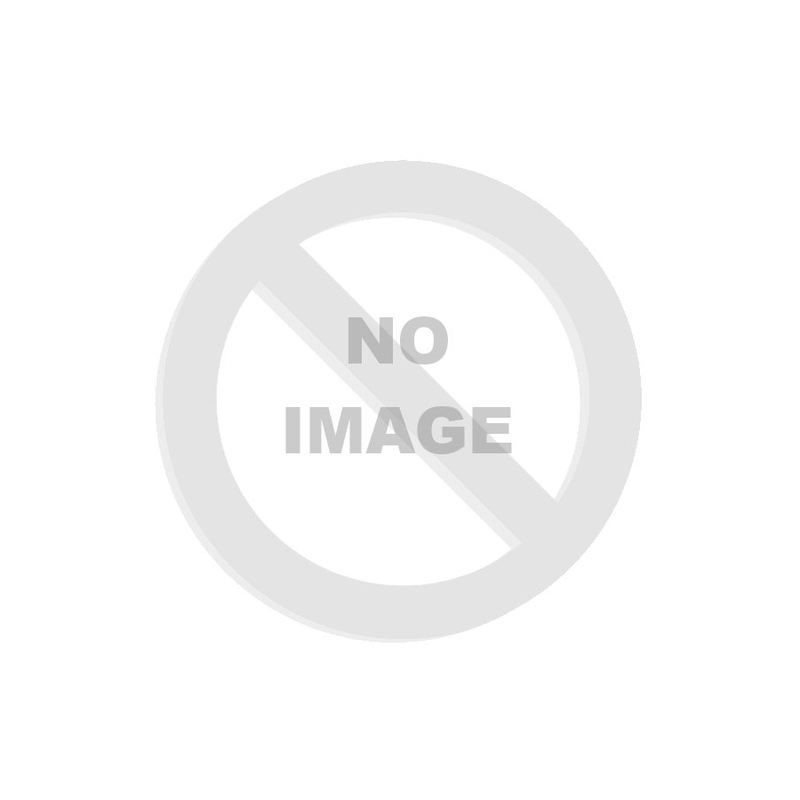 Cashew + apple - dried dates, cashew 30 %, dried apples BIO 15 %. Cocoa + hazelnut - dried dates, hazelnuts 25 %, cocoa 10 %. 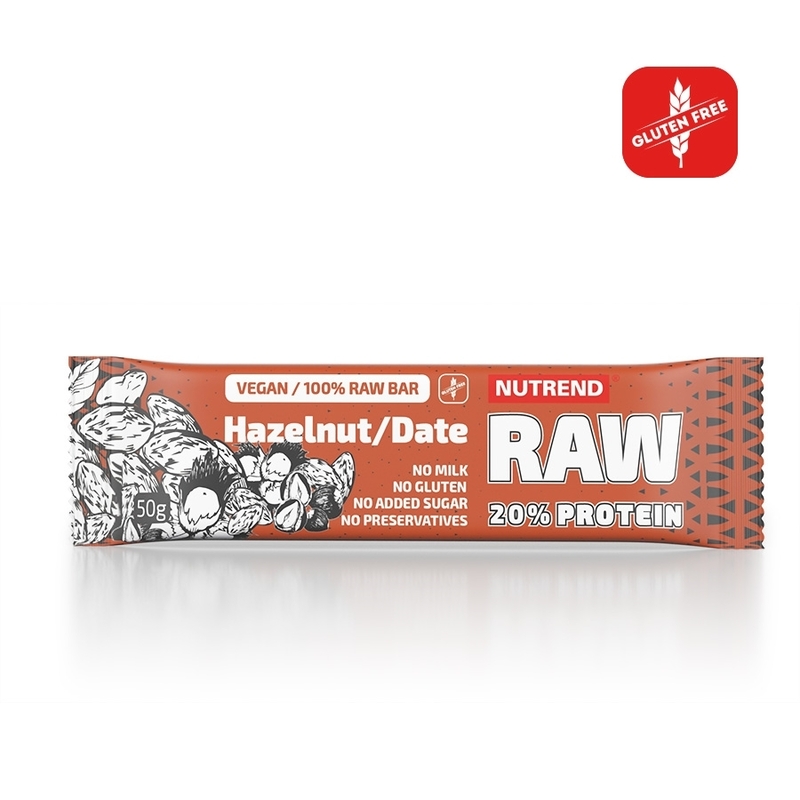 Hazelnut + date: dried dates, hazelnuts 19 %, rice protein, extra virgin olive oil. May contain traces of other nuts, peanuts, sesame and pits. 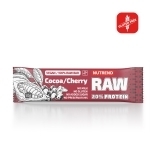 Cocoa + cherry: dried dates, rice protein, dried cherries 16 %, sunfl ower seeds, extra virgin olive oil, cocoa 2,5 %. May contain traces of nuts, peanuts, sesame and pits. 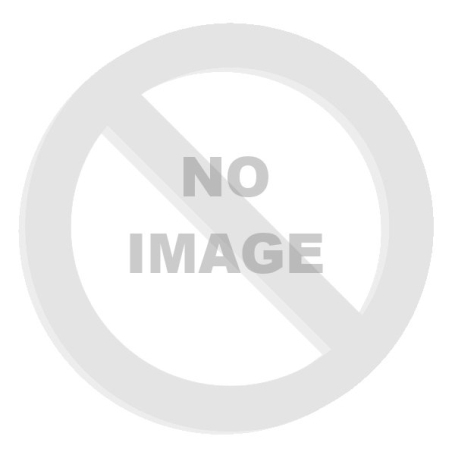 The salt is exclusively due to the presence of naturally occurring sodium..